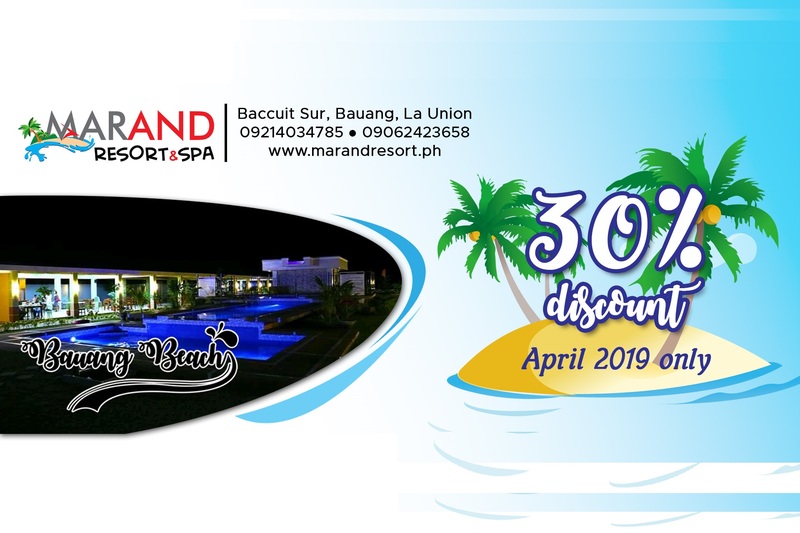 Marand Resort and Spa, Bauang Beach Opening soon to serve you!! 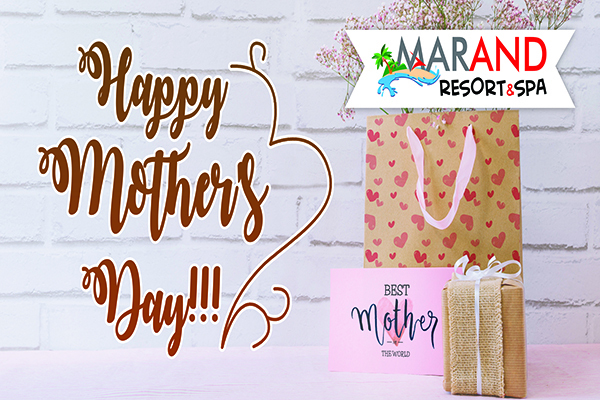 MARAND turns 8, come and celebrate with us as we rock your night along with Mike Hanopol and Wally Gonzalez of JUAN DELA CRUZ Band. 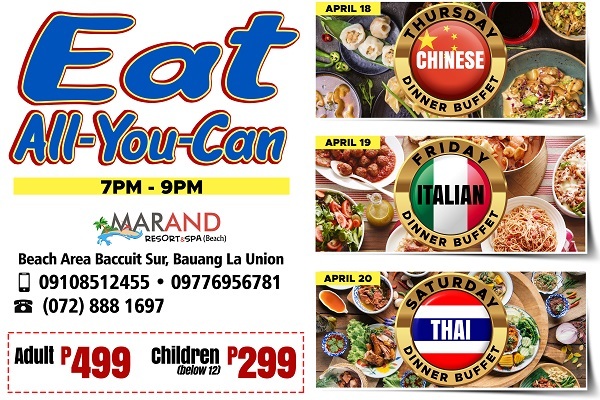 Enjoy unlimited foods from different cuisines each night from April 18 to April 20. All-you-can-eat! 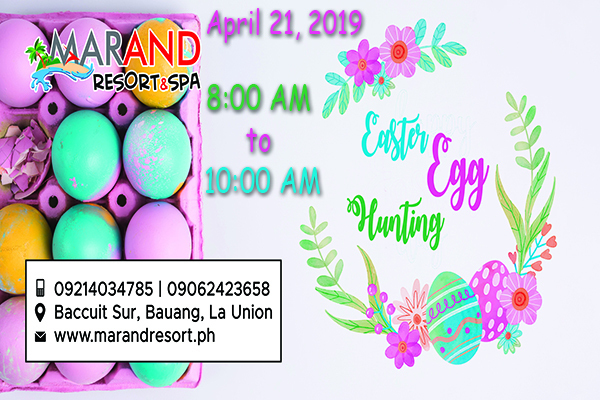 Any plans this Easter? 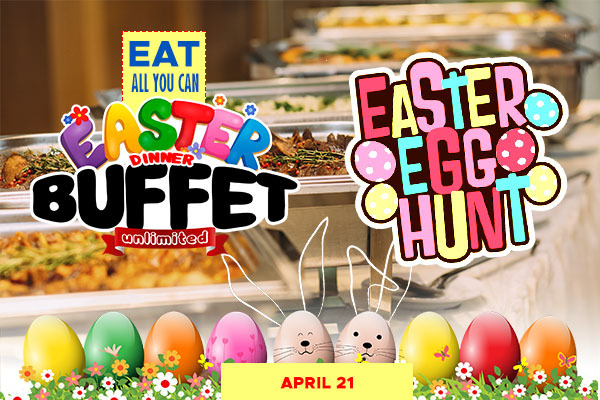 Celebrate with your family and loved ones and enjoy our Easter Special Dinner Buffet!